This Index is a self-assessment tool for educators and schools at any grade level to identify how prepared they are to develop their students’ global competence. Filling this online survey will take approximately 15 minutes. 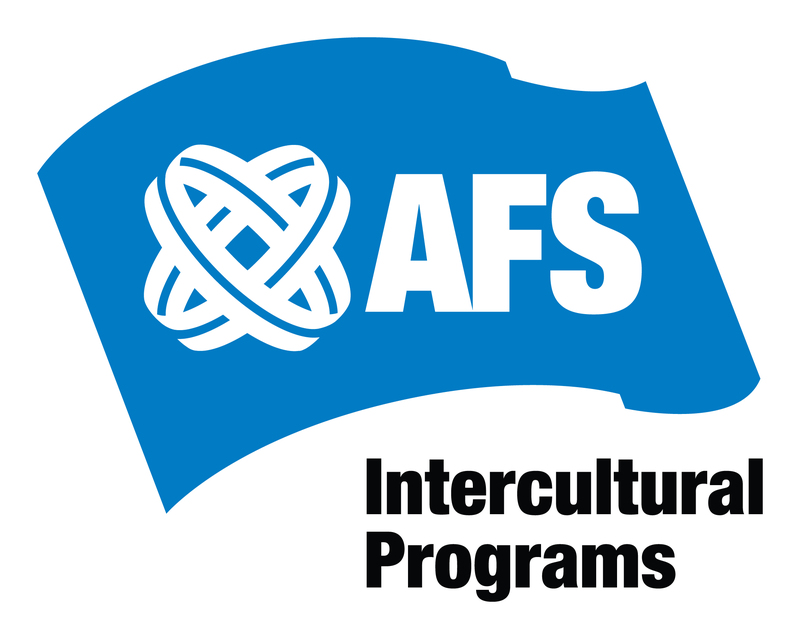 By participating in this survey, you consent for the information collected in connection with the survey to be used by AFS Intercultural Programs, Inc. (AFS) for research purposes (AFS Global Competence Readiness Index for Schools project) as described above. This information will not be publicly associated with your school unless prior authorization will be provided by the school. AFS may publish the results of this survey in anonymized form. You also confirm that, if applicable, you are authorized by your school to complete this survey.